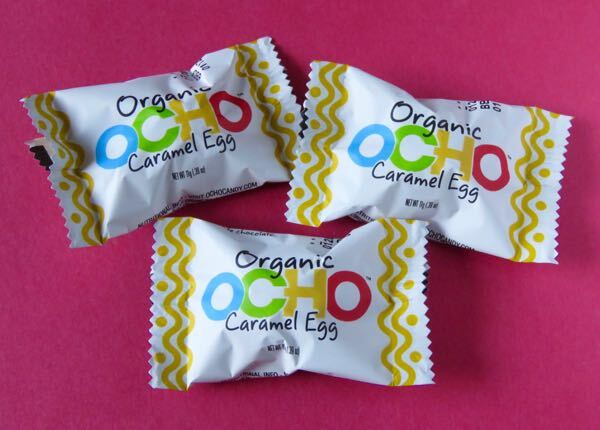 The founders of Five Star Organics LLC (Oakland, CA) wanted to remake the standard candy bar, without extra additives and preservatives. 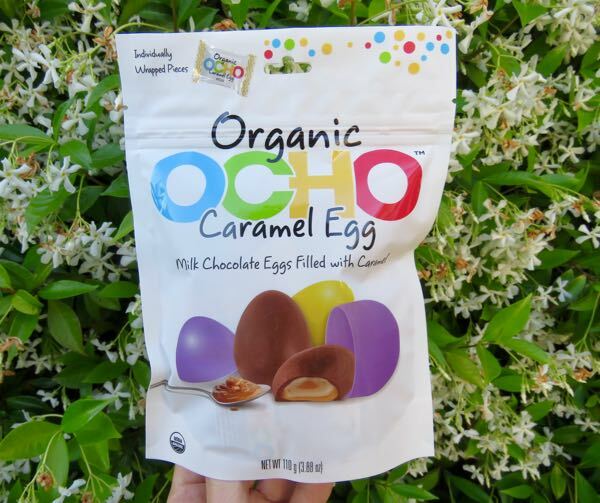 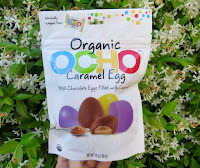 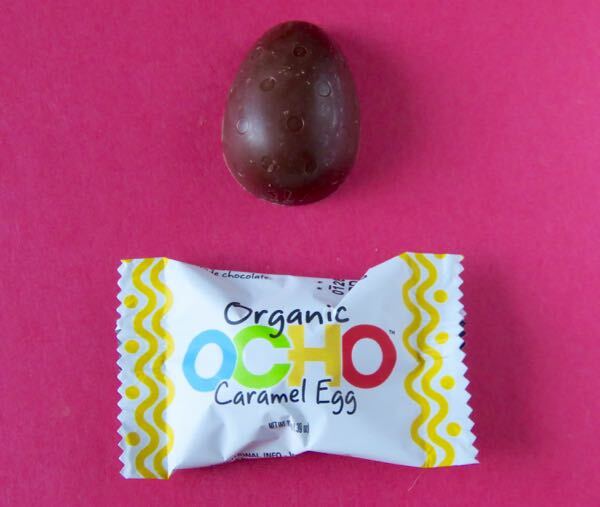 The resulting line of organic bars and confections satisfy a candy craving and are made with higher-quality organic ingredients than you might find elsewhere. 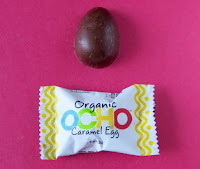 The chocolate egg "shell" tasted better than bulk commercial chocolate used to cover caramel eggs. 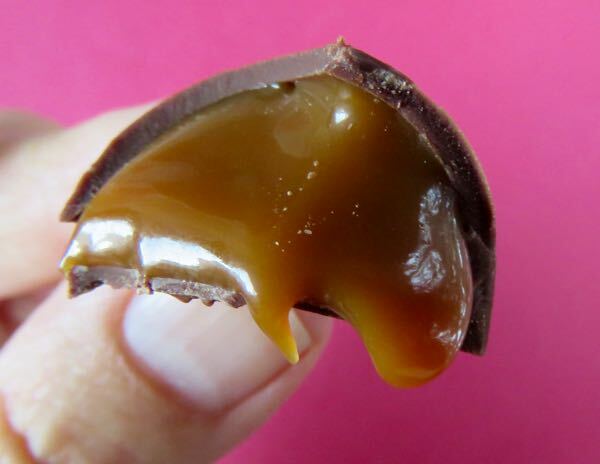 And the generous caramel filling with a hint of sea salt, while quite sweet,* satisfied the sweet tooth. *Try pairing sweeter milk chocolate caramels with a handful of almonds or other whole food, to slow down a sugar spike.